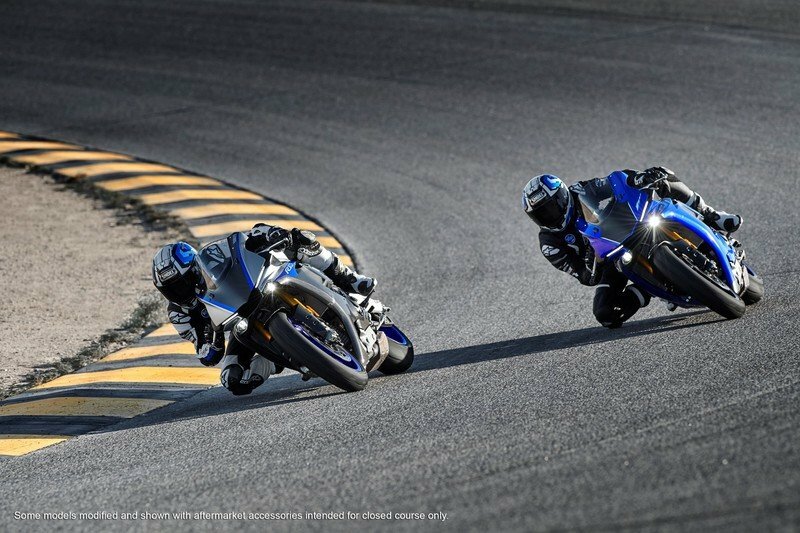 Yamaha has updated their mad YZF-R1 and YZF-R1M superbikes with recalibrated equipment and a couple of new features keeping the competition alive and well. 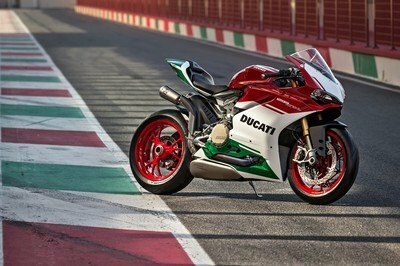 It was launched at the 2017 EICMA along with a host of new concepts and products from the Japanese Blue Team. 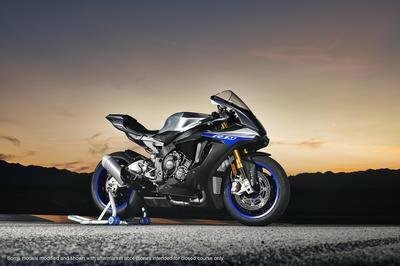 It will hit showroom floors in March 2018, Yamaha has opened up their online booking portal where enthusiasts and motorsport teams can book one for themselves that includes the limited edition R1M. Taking one step closer to the true-blue racing pedigree of the M1, the 2018 R1 series will enhance rider experience by improving suspension, shifting and fuelling to be the "most sought-after supersport motorcycles designed to deliver the pinnacle of performance on and off the track." 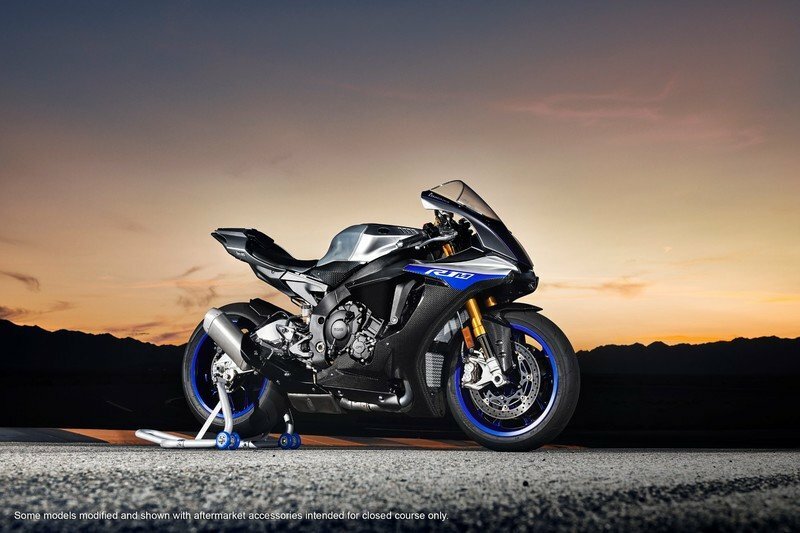 Touted as the sharpest and most track-focused supersport bikes you could get your hands on, Yamaha will be charging $16,699 for the standard R1 and $22,999 for the limited R1M that has the new Öhlins Electronic Racing Suspension (ERS) with smart EC 2. Most of the updates are mostly underneath the skin, which itself gets a new Team Yamaha Blue on the R1 and a Silver Blu Carbon paint job on the R1M and can be booked at the Yamaha Europe website. 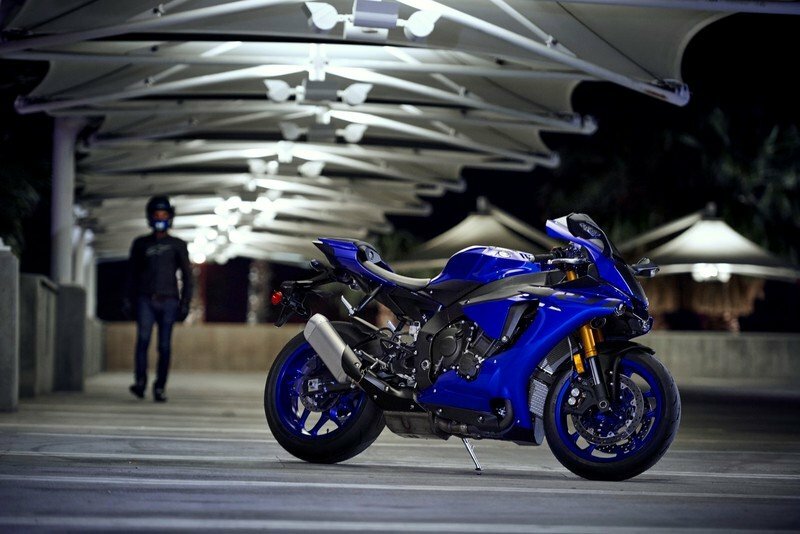 Once you make the purchase, you will be then entitled to experience the track with Yamaha’s chief technicians who will guide you to tap the whole reserve and potential of this liter-class monster. 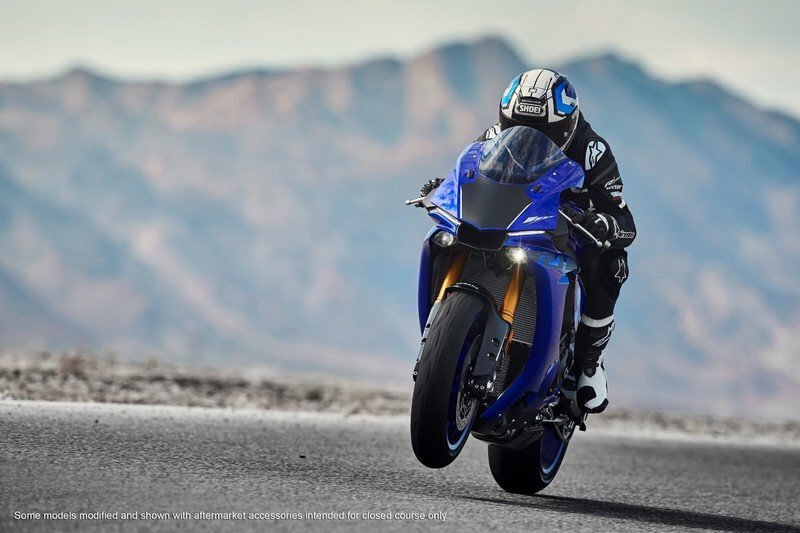 The new Yamaha R1 comes bolstered with the same liquid-cooled, parallel four-cylinder engine which oozes out 197 hp and 150 lb-ft of torque. 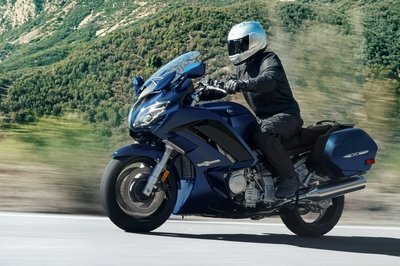 The engine is coupled to a 6-speed gearbox with slick up-shifts on tap. 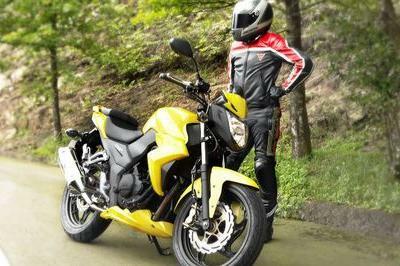 For 2018, the folks at Yamaha have given the Quick Shift System (QSS) an “auto-blip” downshift technology that can now accommodate clutchless downshifts along with the up-shifts. And the best part of it all, the rider can disengage the function through the Yamaha Ride Control (YRC) settings found in the newly updated TFT instrumentation. Another electronic gadget present to aid the rider called the Lift Control System (LIF) also gets further refinements to prevent the front end from lifting off the ground during those hard acceleration scenarios. 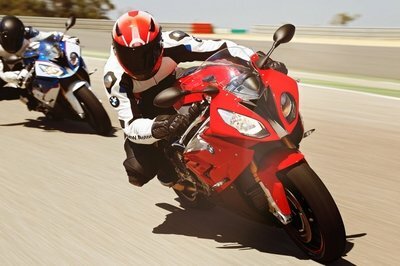 Thanks to the new Bridgestone RS10 tires, the rider now gets a better grip and feedback to hoon the track around.